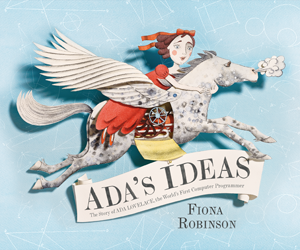 Fiona Robinson is the author/illustrator of Whale Shines and What Animals Really Like, among other picture books. 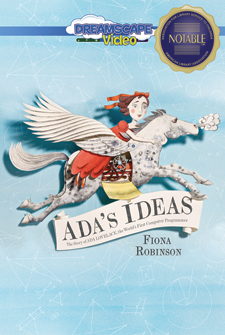 What Animals Really Like received the 2012 Irma Black Award, and Bank Street named it one of the 2012 Best Children's Books. Her work has been honored by the Royal Academy of Arts.